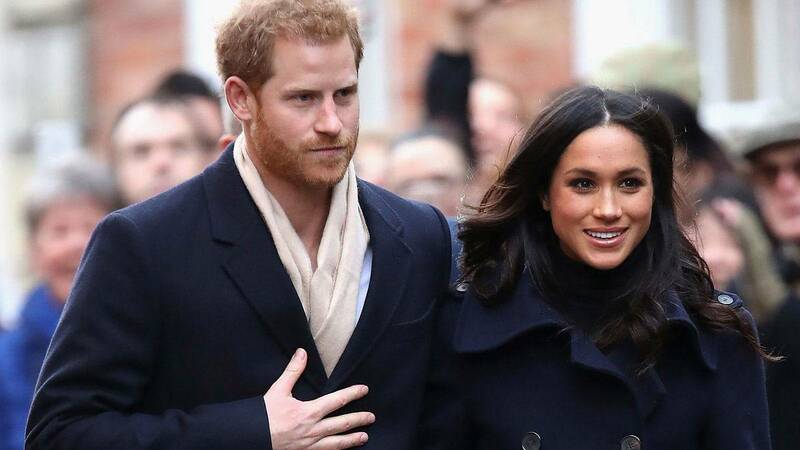 Unlike most newlyweds, Prince Harry and Meghan Markle won't have to fret over finances. Even their multimillion-dollar nuptials shouldn't throw their budget out of whack. But where does all of that money come from, anyway? The royal family contributes an estimated $55 billion or P2.7 trillion to the economy, but all of the tourism, fashion, and commerce they generate doesn't circle back to the Queen and her descendants directly. Here's how the newly engaged couple can expect to "get by"— and afford those $10,000 (P499,000) outfits. Just like the rest of the working world, the Prince spent ten years earning a wage. 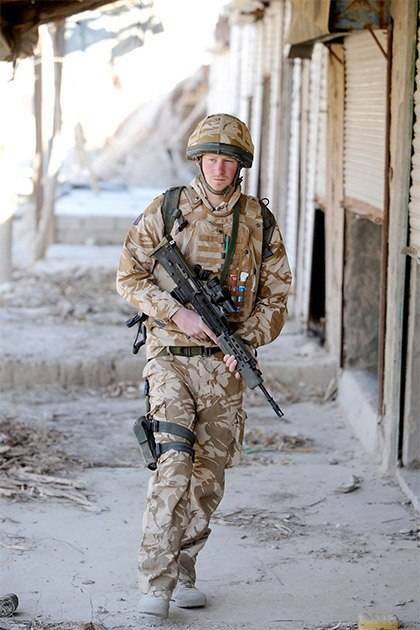 He served two tours in Afghanistan as a helicopter pilot in the British Army Air Corps and rose to the rank of Captain during his decade-long stint, earning an estimated annual salary of $45,000 (P2.2 million), according to Fortune. Not to be outdone, the actress banked a reported $50,000 (P2.4 million) per episode on Suits, for a whopping take-home pay of $500,000 (P24.9 million) per year over the course of seven seasons. She could also stand to make residual income every time USA re-airs episodes, CheatSheet points out. Add that to the paychecks she made for movies like Horrible Bosses and Remember Me, and Meghan has likely put away a solid chunk of savings. All of those acting gigs also built up Meghan's sponsorship and brand value. While she shut down her lifestyle website The Tig in 2017, leftover income from the blog and her clothing line with Reitmans probably added up to a nice little bundle: $80,000 (P3.9 million) or so, Town and Country reports. Citizens fund the monarchy with a solid £292 million (about $391 million or P19.4 trillion) per year, but it's actually less than it sounds: Each taxpayer only pays about 65 pence, or approximately 85 cents (P42). That's because the Queen surrenders all profits from the Crown Estate to the government, who repay her with cash—called the Sovereign Grant—in return. This particular money goes toward travel expenses, palace upkeep, and employee salaries. 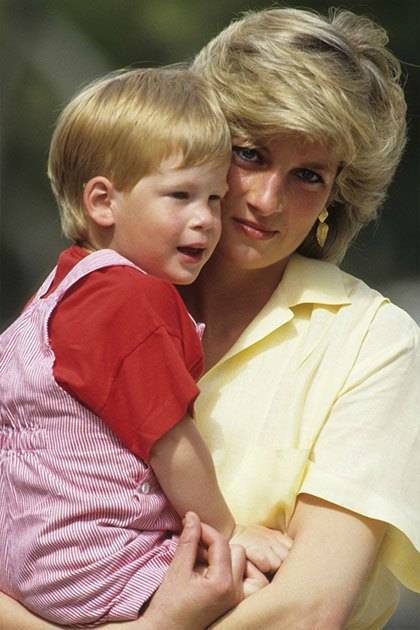 Diana, Princess of Wales, left a sizable trust fund to both of her sons in her will. Her estate included stocks, shares, jewelry, personal belongings, and cash from her $22.5 million (P1.1 billion) divorce settlement, split evenly between the two boys. 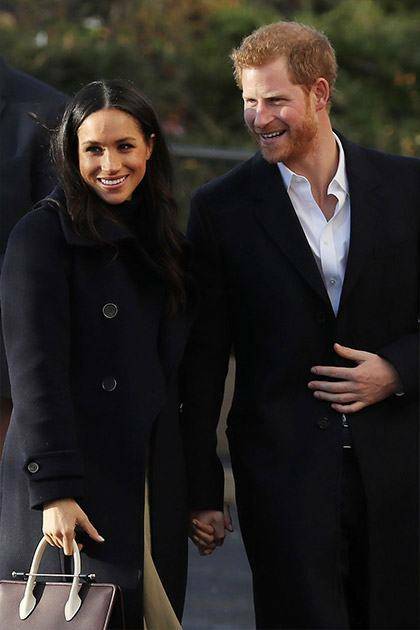 Prince Harry received his $13.4 million (P668 million) inheritance when he turned 30. This gift also went toward the engagement ring; he used two of his mother's stones to create the custom band. Here's where the real chunk of change comes in: Founded in 1337 by Edward the III, the Duchy of Cornwall intends to support the heir apparent. That means Prince Charles technically controls the vast collection of properties and investment portfolio, but he uses it to fund the public, charitable, and private activities of him and his family. 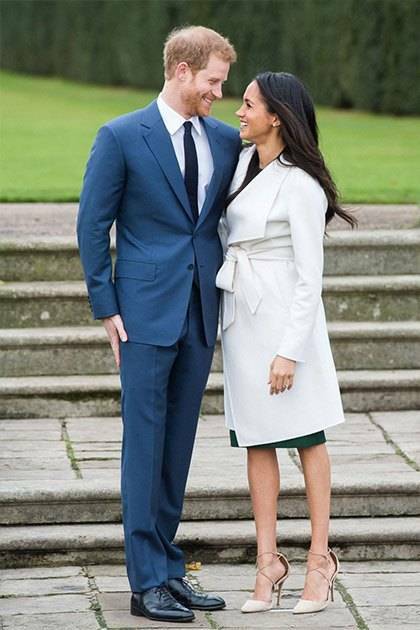 Its estimated value now tops $1 billion (P49 trillion), and it paid out almost $9 million (P448 million) to Prince Harry and the Duke and Duchess of Cambridge last year. As for when Prince William becomes the Duke of Cornwall, it's expected he'd do the same. This article originally appeared on GoodHousekeeping.com. Minor edits have been made by the Cosmo.ph editors.